I love when I get to work with fundraiser groups more than once. 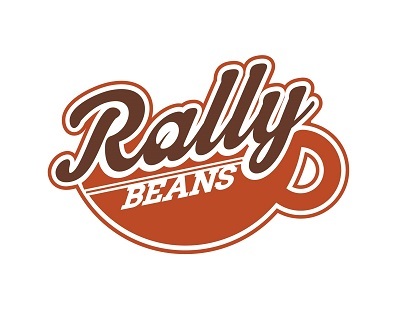 The vote of confidence in Rally Beans’ coffee fundraisers great, but the best part, for me, is that I get to know the groups better each time I work with them. Many fundraisers are one-and-done, or have a different leader each year, and so I don’t get to work with individuals every year. But I LOVE getting to know people and their stories, and that is why I love repeat fundraisers! West Rivers MOPS worked with Rally Beans last year, and wanted to do another run. 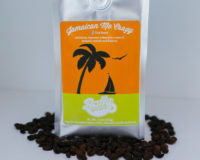 I’m so thankful – not only are these gals motivated, they have some serious coffee drinkers in their group! And I really love to work with peeps who appreciate the quality of the Rally Beans lineup! Welcome back to the West River MOPs. I’m thankful for each and every one of you gals, and excited to kick off my fundraising season with you. Here’s to a fun and successful Rally!